The South West Blues Club has a proud history in the entertainment industry, having brought some of the highest quality national and international blues acts to the southwest of WA stretching back more than 10 years. Based at the Parade Hotel in Bunbury, the club is a relaxed and friendly place to enjoy the best in live blues and roots music. Their Mission Statement is to KEEP THE BLUES ALIVE. 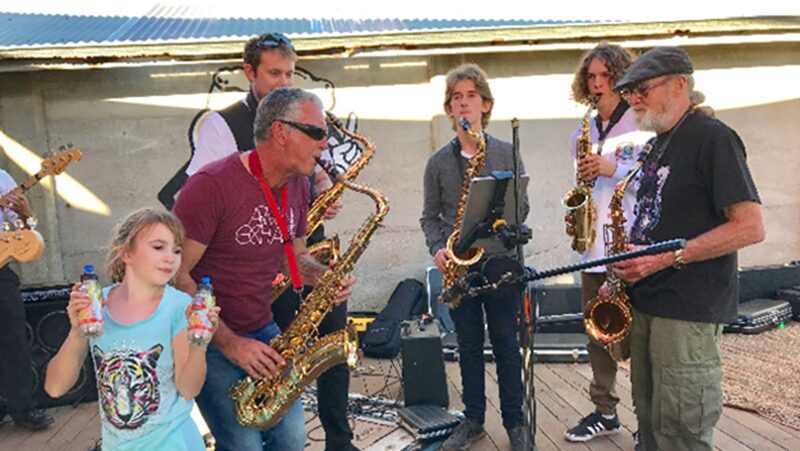 Keeping true to that statement, the club hosts regular educational workshops, events and a monthly jam day which are all family friendly – and they’re hugely supportive of local musicians particularly up and coming young blues musos. The jam days are open to the public and you don’t have to be a member to participate so head over and join the fun every third Sunday of the month at the Parade Hotel 1pm till 5pm – backline provided! The Club also hosts artists from all over the country, providing quality entertainment in the southwest ensuring you don’t have to travel far to enjoy top quality entertainers and events. Check out their Facebook page or website at the link below for news, events and happenings.